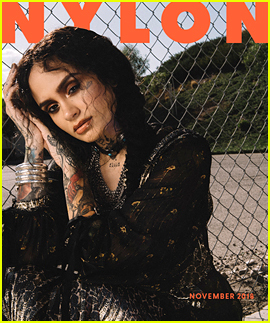 Kehlani: 'While We Wait' Album Stream & Download - Listen Here! 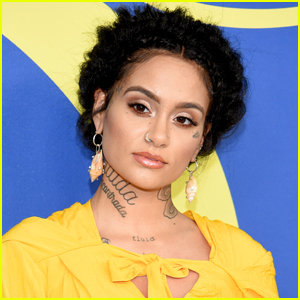 Kehlani Shares Stunning Photos From Her Baby Shower! 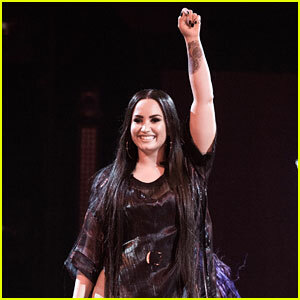 Kehlani feat. 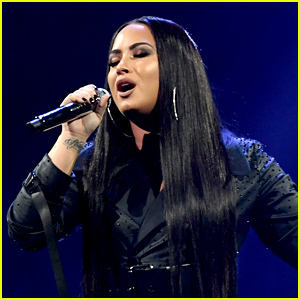 Ty Dolla $ign: 'Nights Like This' Stream, Lyrics & Download - Listen Now! 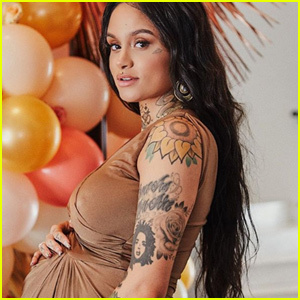 Kehlani Is Pregnant, Expecting Baby Girl! 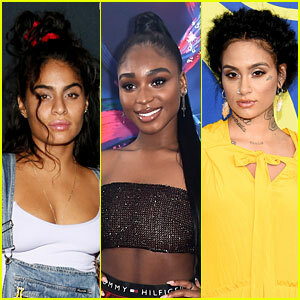 Jessie Reyez, Normani, & Kehlani: 'Body Count' Stream, Download, & Lyrics - Listen Now! 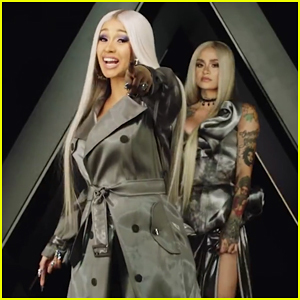 Cardi B Debuts Official Video for 'Ring' with Kehlani - Watch Here! Jessica Alba, Anna Kendrick & More Celebrate Refinery29's 29Rooms San Francisco Opening! 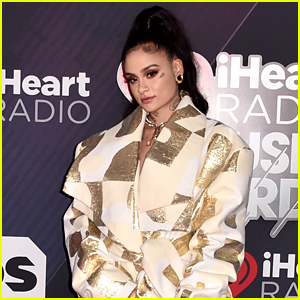 Ciara, Kehlani & Borns Show Their Style at CFDA Fashion Awards 2018! Hayley Kiyoko & Kehlani Star in 'What I Need' Video - Watch Now! 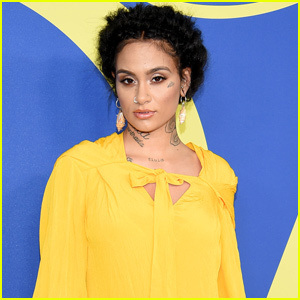 Charlie Puth Goes Retro in 'Done For Me' Music Video With Kehlani - Watch! 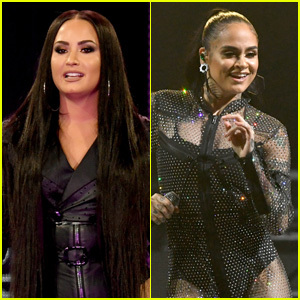 Demi Lovato & Kehlani Get Hot & Heavy on Stage During 'Crazy' Concert Moment!